Donuts are among the purest forms of sinning. These sugary delights are deep fried and usually topped with drool-worthy frostings and sprinkles. They also come with a yummy center filling. Florida loves its donuts. It’s one of the most popular snacks to go with your morning coffee, and not just for the cops! 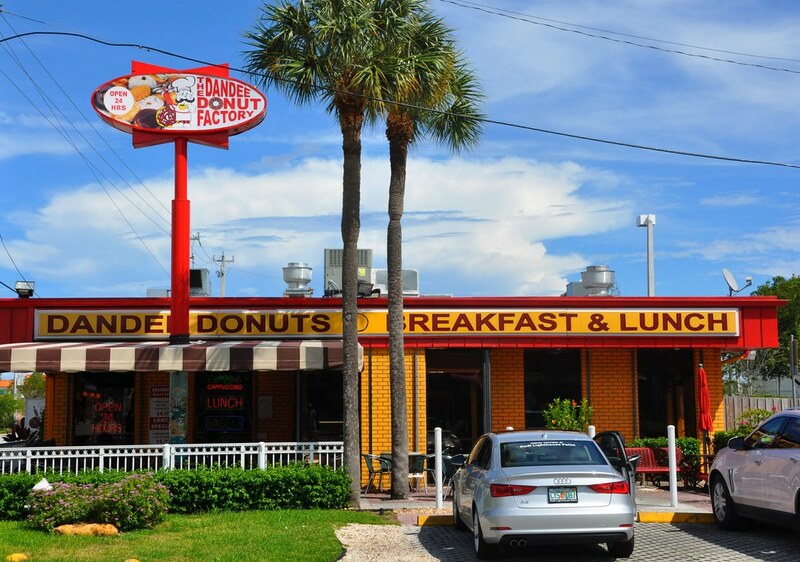 A quaint bakery on East Michigan Street, Orlando, this joint is extremely popular for their freshly made donuts. They open as early as 6 AM, and provide options for breakfast & lunch. Their service is friendly- their owners help you start your day with a smile. Along with donuts, their croissants and breakfast sandwiches are also extremely popular among the regulars. They take payment in cash only, so do remember to carry some when you drop by. 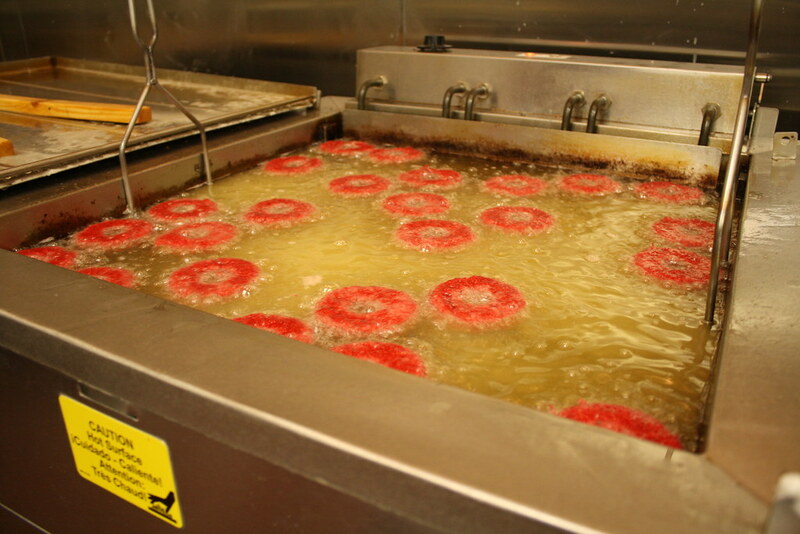 They are a 24×7 diner joint offering freshly made traditional donuts. The old school charm adds a lovely touch to their diverse menu, which is also popular for its breakfast options. They brew their own signature coffee, which blends wonderfully with their donuts, so don’t miss on picking one up on the go. They have stores in Pompano Beach, Deerfield Beach, and Hollywood, Florida. Often featuring on many “best of donuts in Florida”, this donut shop in Minneola is open till late every day without fail. Apple Fritters and Maple Glazed Bacon donuts are among the most popular items on the menu that fans call “must-try”. The store is also popular for its range of breakfast sandwiches. 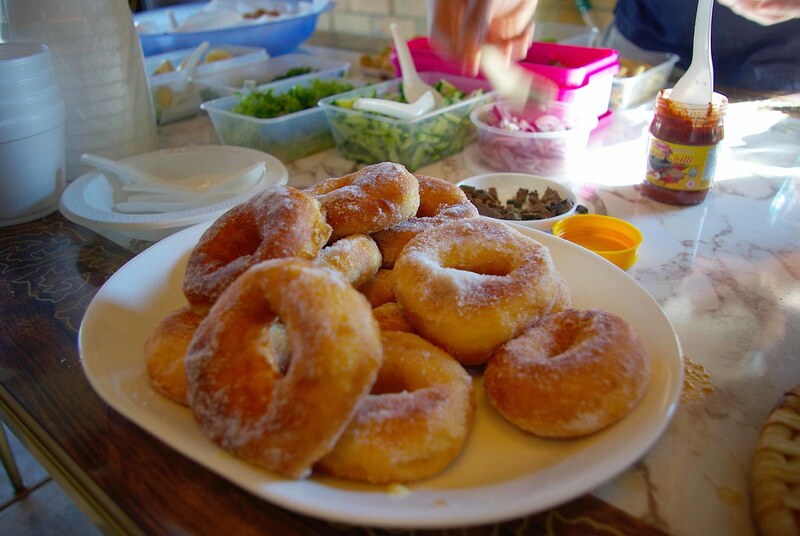 Many patrons are known to drive for nearly an hour to have their freshly made donuts. One of the popular donut brands in South Florida, Mojo Donuts are known for their unique take on the popular bites – the kind of donuts they make are very rarely seen! Their signature donut named Mojo Monkey gets a lot of love every day.They have stores in Miami and Pembroke Pines, and open at 6 AM. They also have a special menu for catering you should order from for your next party or celebration. 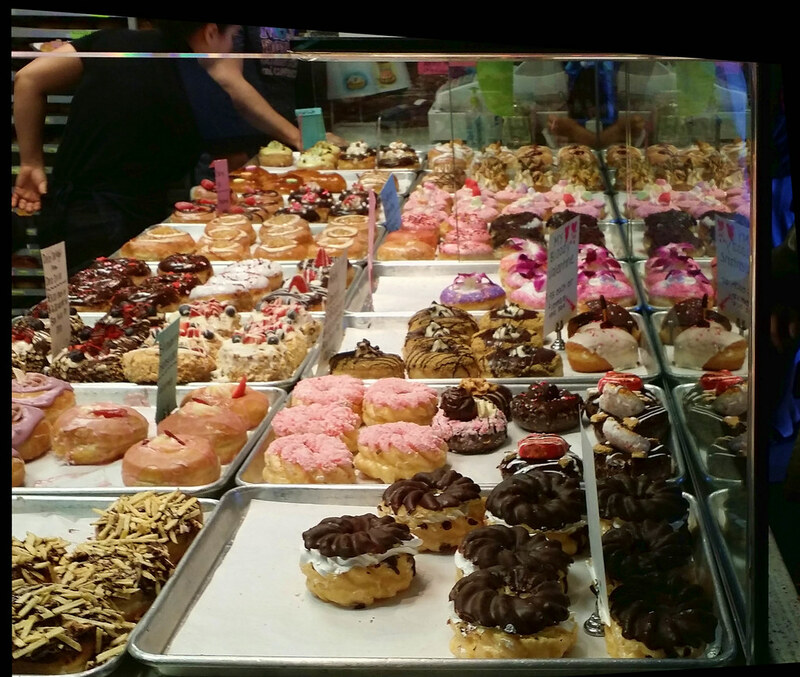 The spread at these donut stores will leave you craving for more. They enjoy a huge fan following, among locals as well as tourists. Have been to all of them? If not, why not try donut-hopping? Maybe you can go on your own, or with family and even friends. You can start with Bakery Plus in Orlando and keep moving on to different brands. Even better, you can always rent a car in Orlando, if you can’t take your own. Why should distance stop you from celebrating your love for donuts? Donut miss out on these shops. Ride out today!